Are you interested in an exciting and dynamic career with the Region’s Top Sports Marketing Agency? Are you a focused and self-driven individual with a burning passion for sports? If you shouted “Yes”, WE WANT YOU! Our team at ESG is passionate about sporting excellence and achieving the best results for our clients. With an indomitable team spirit, we are constantly on the lookout for dynamic and talented individuals to join us in defining the Region’s sporting landscape! 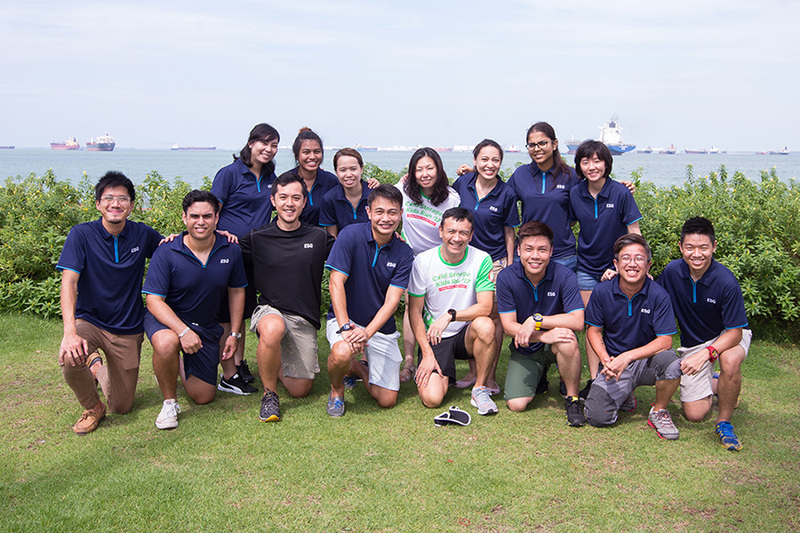 As the leading regional Sports Marketing and Partnership Marketing agency based in Singapore since 2005, we’re looking for motivated self-starters who will share our regional expansion ambitions. We provide a competitive salary, excellent benefits and a great sporty environment to work in. ESG is looking for a Account Manager who is a motivated self-starter with both corporate sales experience that will share our expansion ambitions in Employees Rewards, Wellness and Recognition marketing services. Prospect and secure clients with a view to helping them design and build a calendar of employee engagement activities. Such activities have been designed and sourced by ESG and they include activities such as financial well being talks, health & fitness talks, seasonal bazaars amongst others. Manage all liaison and coordination work with our partners and vendors required to deliver such activities. Kindly email your resume with your photo, indicating your current and expected salary to terence_khoo@enterprisesg.com. We regret that only shortlisted candidates will be notified.